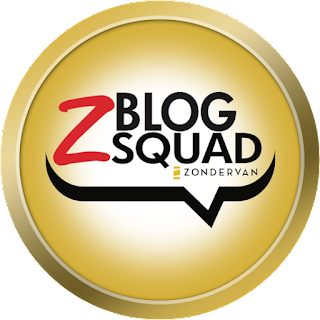 Part of a new brand in the Zondervan family, The Plans I Have for YOU! 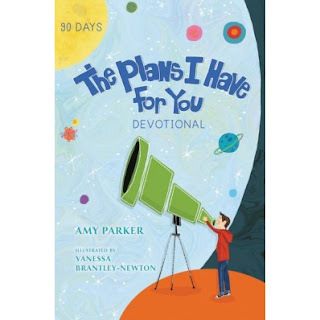 is an illustrated 90-day devotional written by bestselling children’s book author Amy Parker and illustrated by Vanessa Brantley Newton, teaching and inspiring kids to dream about their future, to focus on faith, love and joy and recognize that God has a plan and purpose for each and every one of us. This devotional will be perfect for your kids this Christmas! In this devotional you will find 6 different sections including: I've got big plans for you, I've given you a purpose, I don't do things small, There's nothing you can't do, Find that one thing, and last What I created you to do. Each section is very fast to read with scriptures scattered throughout the book. There are moments to really think and reflect and seek God in prayer. The ninety days for this devotional will go super fast but while you read you develop a better understand of God's purpose for your life which will give you a better calling. 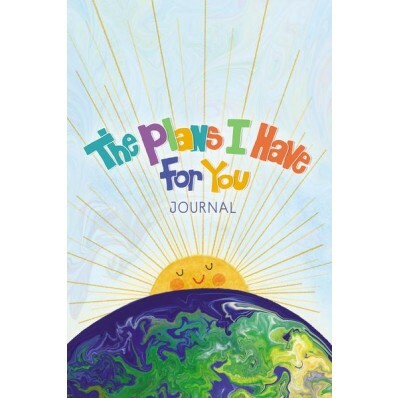 Part of a new brand in the Zondervan family, The Plans I Have for You journal prompts creative thinking and exploration of the talents and personalities that make us special, and then helps explore how God may use our unique traits to spread love and joy and make the world a better place. This journal is actually a lot of fun! There are different writing sections along with activities scattered throughout the whole book. It is a book that will help develop the habit of journaling while doing devotions. This devotional is sure to bring a smile to kids faces. I know as an educator I can appreciate this journal for my 8 year old. It will encourage the writing process while digging deeper into understanding the will of God in my child's life. I am wrapping it up for Christmas! I hope she loves it. Thank you Zondervan for sending me these two books in exchange for an honest review. I was not paid for this review and all opinions are 100% mine.